2011 Sun Tracker 26 XP3 2011 Sun Tracker 26 XP3 Tri-Toon, 200HP Mercury Verado Outboard. 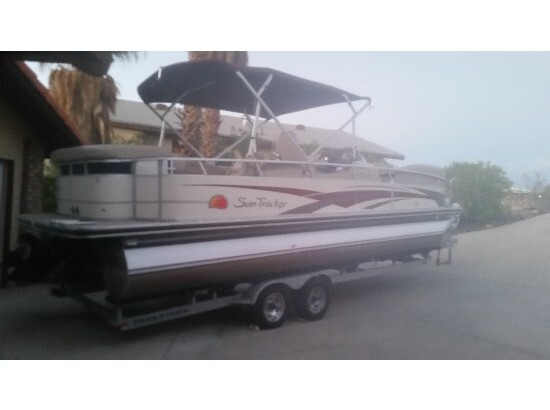 Double Bimini top, Playpen Cover, Ski Tow Bar, Fish Finder, Dual Batteries w/switch, Stereo w/Sat Radio and USB. 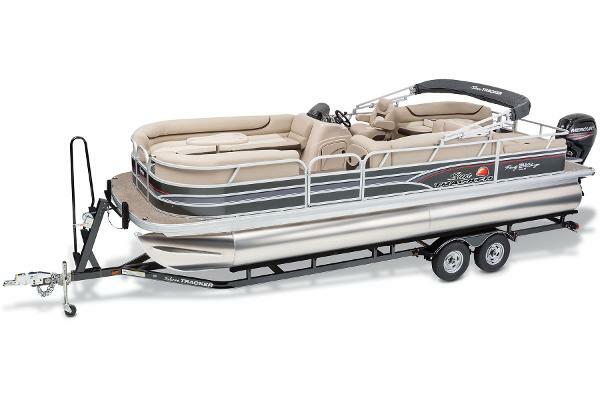 Nice big pontoon with plenty of room for the entire family. Price includes Hydro-Hoist. 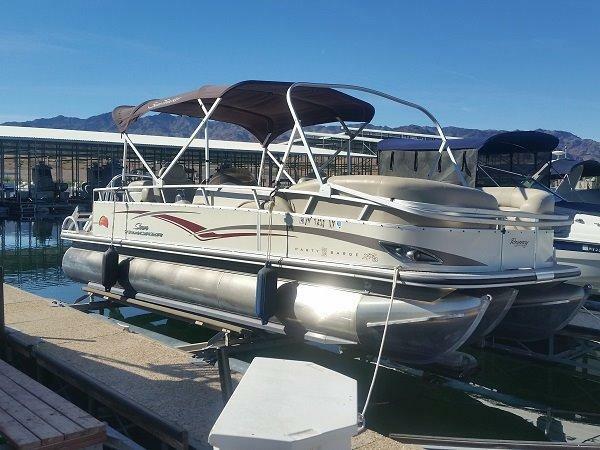 **NO TRAILER** Call to schedule an appointment to see this boat.